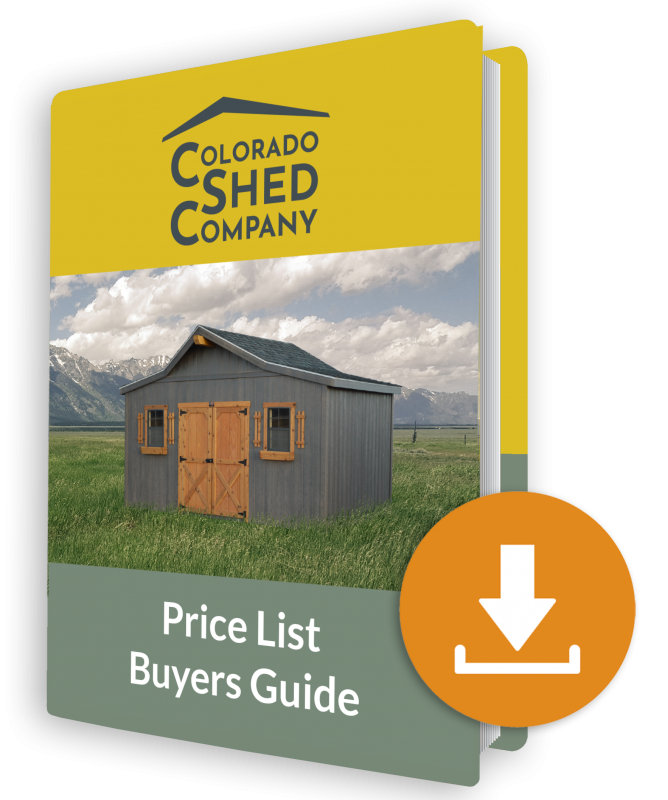 Buy Backyard Sheds for Your Colorado Home | 5 Year Warranty! There is a wide range of possible uses for our Backyard Sheds. Looking for an economically priced backyard storage unit? There are garden sheds for that! Need a man cave to tucked away in the back corner of the lot? Or a shed with a deluxe interior finish for a place to work from home after putting the kids to bed at night? All this is possible with one of our backyard sheds built in Colorado! Are you tired of the monthly rental unit costs and running across town every time you need to retrieve something hidden in the depths of what is stored there? The A-Frame Shed can replace the storage unit and save you the time and money you waste running to the self-storage. 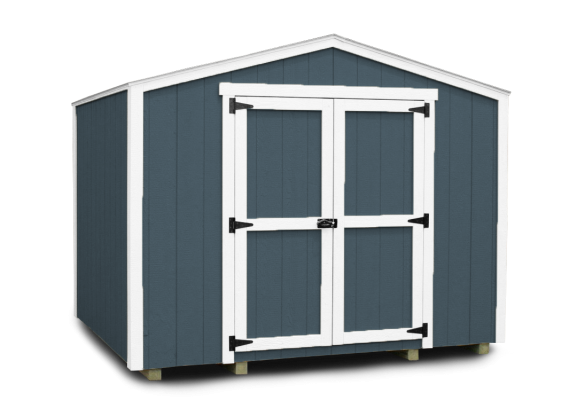 They are the most economical backyard sheds in our line and are available via our Rent-to-Own program. 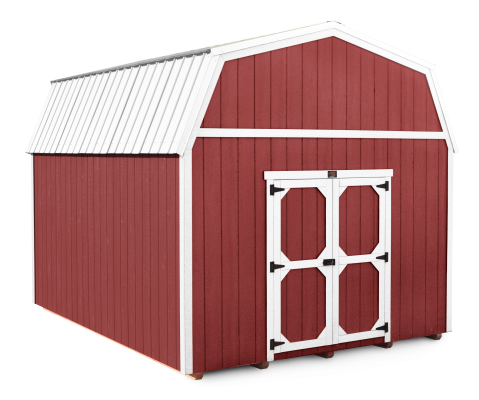 When interior height is what you need, then consider the High Barn Sheds. With a taller rafter design, it affords the opportunity to add a loft for more storage space in your backyard. It’s also great as a cabin shed or prefab garage as it gives a wide open interior space. 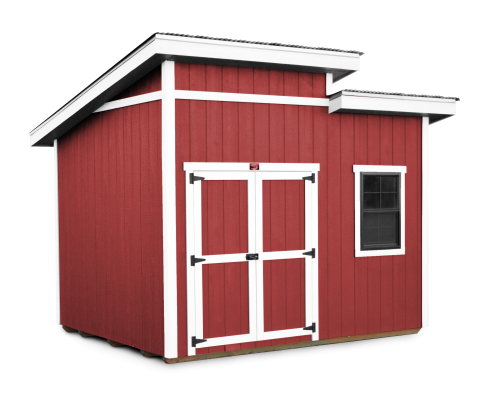 This is a BACKYARD SHED that will give you lots of interior space and be a great match to your farm or ranch with the traditional barn shed roof design. Get creative with a Tack Room and make your yard sheds stand out from the rest. These shed buildings are great for a garden shed where you can store all the garden tools with a bit more class. But the tack room also works great for what its named for, a tack room for your horse’s needs. Others buy this backyard shed for ATV storage for four wheelers or a snowmobile as well as an at a home office space or a man cave. The tack room also works great for what its named for, a tack room for your horse’s needs. Others buy this backyard shed for ATV storage for four wheelers or a snowmobile as well as a home storage shed office space or a man cave. 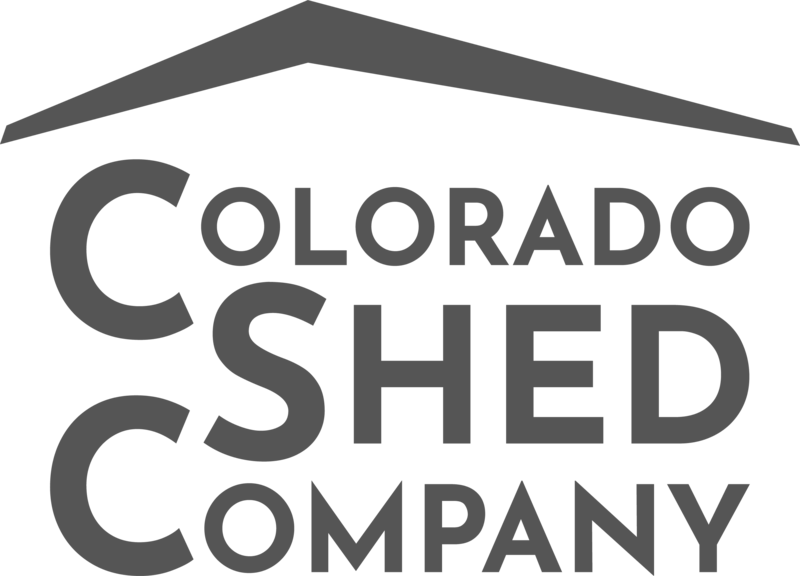 Welcome to genuine Colorado Backyard Sheds! 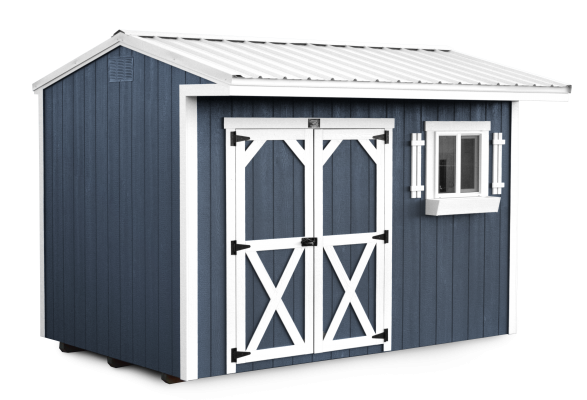 This uniquely designed Western Shed is the most authentic Colorado home storage sheds you will find in our collection and maybe even in the state! It is built to fit the local landscape. This backyard shed works great as a small getaway, home office space, man cave, she shed, unique garden shed or a cozy little cabin in the woods. We can even finish the interior so you can get to work the day after the shed arrives. It’s almost not fair to call this a shed! It is really a backyard studio shed where many of your dreams could come to life. 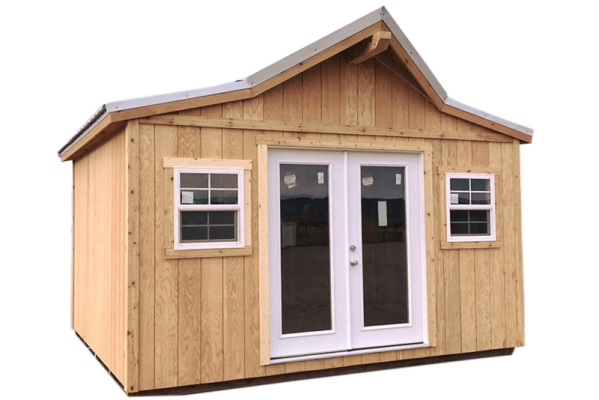 Go with this Modern Sheds, designed and built in Colorado, if you need outdoor space for an Art Studio, Home storage shed /Office or home getaway. As with all of our sheds for sale, we love to customize the Modern Urban Sheds to reflect what you want to do. Ask about our interior finish options on this Modern Studio Shed.